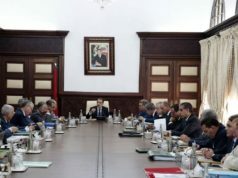 Rabat- The government council has approved Bill 31.18 to prevent the selling of others’ property without their knowledge using forged documents. The move comes nearly two years after King Mohammed VI’s message, urging for measures against real estate fraud, to the justice minister Mustapha Ramid, who is currently the human rights minister. Bill 31.18, approved on Thursday, September 6, is set to complete the royal decree of Ramadan 9, 1331 (August 12, 1913) on the code of obligations and contracts. According to Article 2 of the 2011 Law 39.08 related to rights of property, people whose property has been sold fraudulently must file a complaint within four years. If they wait for more than four years, they will lose ownership of the property. Many foreigners and Moroccans residing abroad who had bought lands or houses in Morocco came back to find that someone had illegally sold their properties to others. 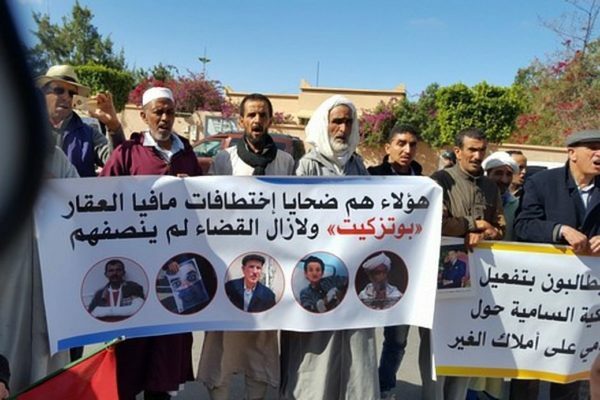 Many other Moroccan families have been thrown out of houses they inherited or apartments they occupied for years. 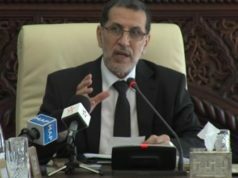 Ramid suggested at the Parliament in 2014 that Moroccans or foreigners with property in the country should verify every four years whether their properties are still registered under their names, even if they had already registered their property title. In June, the minister of justice, Mohamed Aujjar, promised fraudulent sellers he would deal with them strictly. He also called for quick measures against the phenomenon which has increased in recent years. In line with King Mohammed VI’s instruction, the government founded the committee in charge of tracking real estate fraud in 2010, after the monarch received numerous complaints from people losing their homes to fraud across the country.